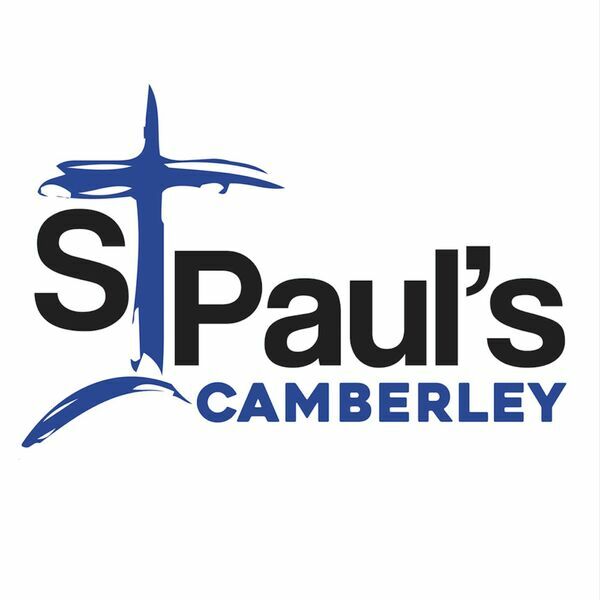 St Paul's Camberley - Sermons - On mission with Jesus - ...who are we here for? On mission with Jesus - ...who are we here for? In this sermon, Claire Isherwood explains using Luke's gospel who we are here for: The ones society excludes, friends, sinners and the spiritually sick.